Mark Tober is a CERTIFIED FINANCIAL PLANNER™ practitioner and has his Juris Doctorate degree. 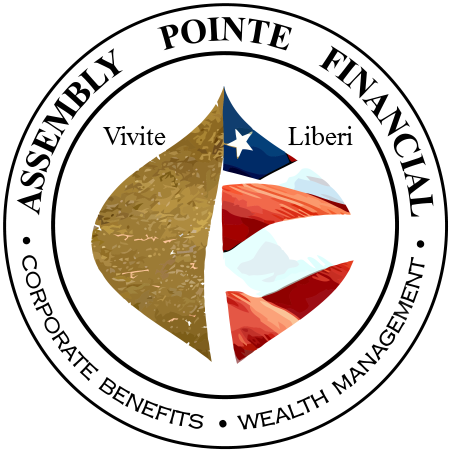 Mark is owner of Tober Financial, a privately run DBA in association with Assembly Pointe Financial. A graduate of USC, Mark is happily married to Carol Tober and a father of two sons. He currently resides in San Clemente, CA. He has decades of experience assisting families with financial planning. He serves as a leader in business, his church and his community. Your message has been sent and we will be in touch as soon as possible. Should you need a more immediate response, do feel welcome to call us: (949) 209 8915. The Registered Representatives are with and Securities and Advisory services offered through LPL Financial. A registered investment advisor. Member FINRA & SIPC. Certified Financial Planner Board of Standards Inc. owns the certification marks CFP®, CERTIFIED FINANCIAL PLANNER™, CFP® (with plaque design) and CFP® (with flame design) in the U.S., which it awards to individuals who successfully complete CFP Board's initial and ongoing certification requirements. The LPL Financial representatives associated with this website may discuss and/or transact securities business only with residents of the following states: California (CA), Indiana (IN), New York (NY), Washington (WA).